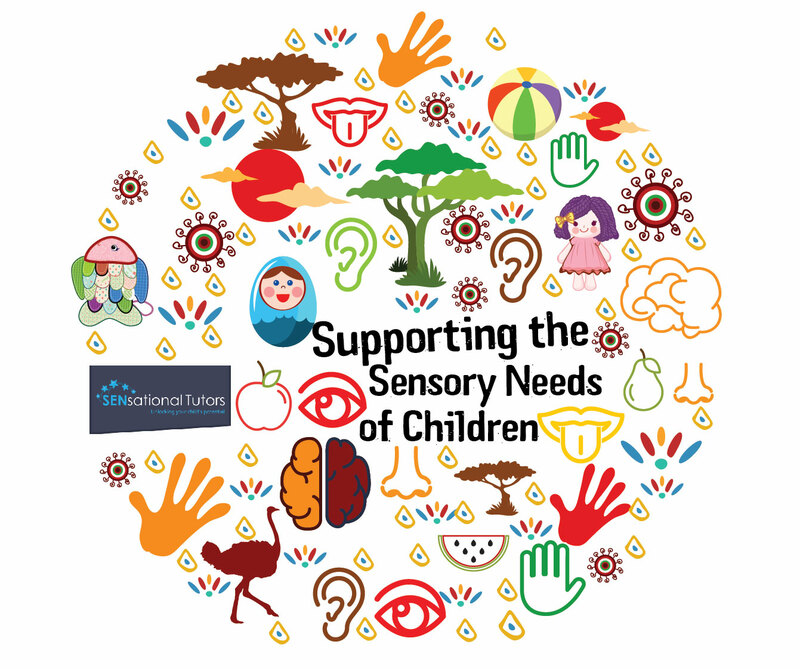 Supporting the Sensory Needs of Children - Hearing and Sensory Sensitivities - SENsational Tutors Ltd. When my son Guy was 2 years old he suffered from recurrent ear infections and a condition called Glue Ear. At first I thought that the glue ear was the reason for his poor listening skills. When I realised he suffered from a condition called ‘Sensory Processing Disorder’ (SPD), which is the brain’s ability to organise sensory information coming from all parts of the body in order to be able to use it , I understood that his poor listening skills were part of this complex puzzle called SPD. As we all know the primary five senses are: Smell, Hearing, Touch, Sight and Taste. There are two additional senses: the Vestibular sense and Proprioceptive sense, which help us with the balancing and orientation in space. When auditory information is being processed, our brain filters the important sounds from those who can be ignored. The brain finds the source of the sound – where is the sound coming from? Is it from the front? the back? from our left or perhaps the sound is coming from our right? Is the sound coming from a distance or is the source of the sound nearby? What is the meaning of the sound to us – in order to react to the sound in the right way. As you can see, the auditory system serves as a survival mechanism, when auditory processing is not working as expected , it can make us feel overwhelmed disoriented and disorganised. For me it was not hard to tell that my son had very poor listening skills. He was unable to follow simple instructions such as “put the blue chair on the table and the yellow duck under the table “. The sessions we had with our speech and language therapist did not seem to have any impact on him. By then I already knew that we actually listen with our body, and that in order to fully address listening difficulties, we should take into account the ‘listening-body’ connection. With no help forthcoming from the National Health Service (NHS), I turned on to my own research and found out about Therapeutic Listening. 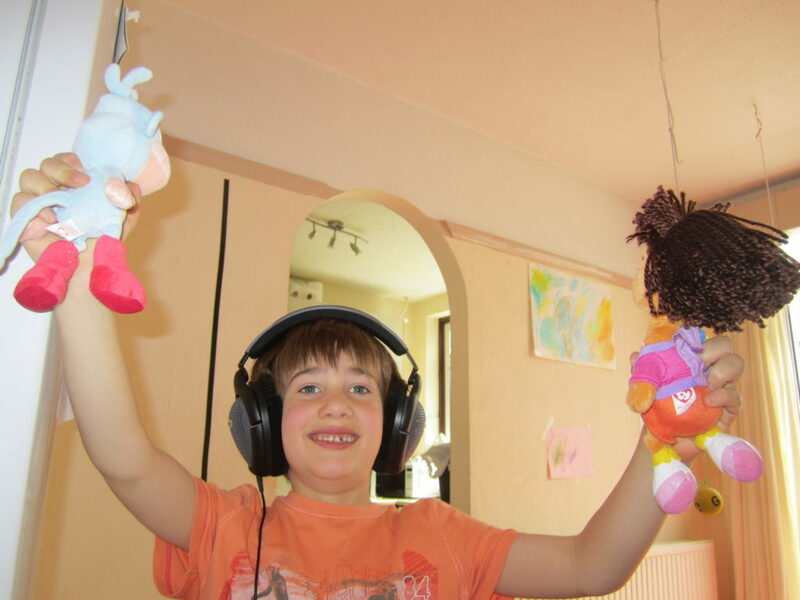 Therapeutic listening is a method used to help children with a range of sensory and regulation issues. It recognises that listening goes well beyond the ears – it’s a function of the brain that affects the way we behave and express our emotions. The way we listen affects the way we behave, and so to that end therapeutic listening uses sound training together with sensory integrative techniques that don’t just stimulate the auditory system but also help rewire those parts of the brain which enable us to hear. What’s more, it can help people who exhibit a myriad of behaviour types. Therapeutic Listening uses electronically modified music with rhythmic sound patterns in order to stimulate and trigger the self – organising capacities of the nervous system controlling our emotions and behaviours and as such, a person’s progression through the program will depend on the way the person responds at any particular point. In other words, it’s adapted to a person’s specific needs. Do not separate the hearing from the rest of the senses. A holistic approach that sees the mind-body connection is more effective in treatment. Treat the auditory dysfunction as part of the puzzle: combine a music movement program such as therapeutic listening. Be patient as changed do not happen overnight. Dana Latter is an educator and a researcher of alternative ways to help children with sensory processing disorders. She is the Co-author of the book Against the Odds – Sensory Processing Disorder and the Mum who Transformed her Sons’ Lives. 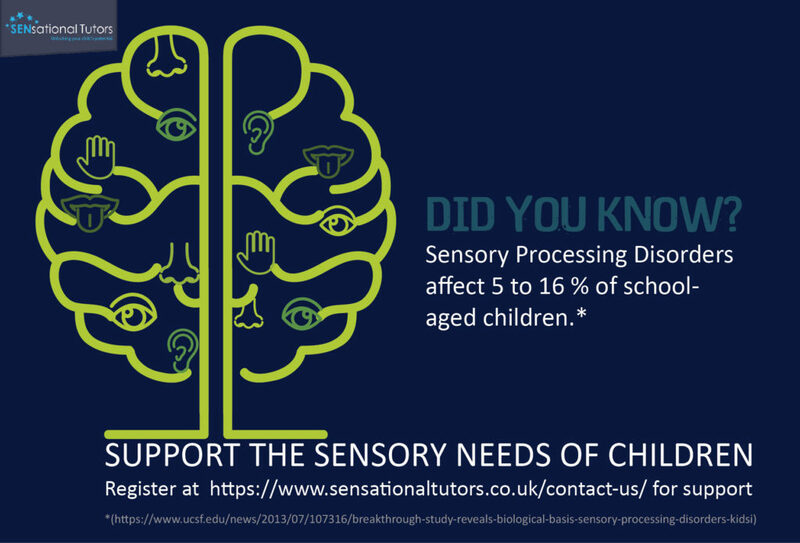 SENsational Tutors Ltd. have a dedicated team of expert tutors helping children with special educational needs, including SPD, to enjoy learning and reach their full potential. Contact us here for a FREE initial consultation.